The accused, Shilpa Bari, a resident of Dahanu in Palghar district, was arrested Sunday night and booked for murder. 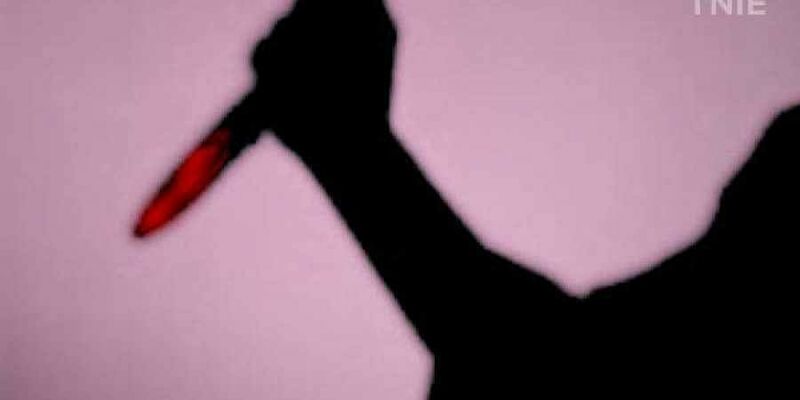 PALGHAR: A 30-year-old housewife has been arrested for allegedly killing her husband near here in Maharashtra, police said Monday. The accused, Shilpa Bari, a resident of Dahanu in Palghar district, was arrested Sunday night and booked for murder, Inspector Sambaji Yadav of the Gholwad police station said. The victim, Umesh Bari (35), was found dead in his house on November 2, the police said, adding subsequently a case of accidental death was registered. The body was sent for post-mortem and the report indicated the victim was strangulated, they said. The police converted the accidental death case into one of murder and started probe. During the probe, it was revealed the accused was fed up with her husband coming home drunk frequently and harassing her, the police said. To get rid of constant harassment at the hands of her husband, the woman, a housewife, allegedly strangled him with a rope and tried to pass it as a case of suicide, they said. The couple has two children - aged 11 and 10 - the police added.